4 more years! 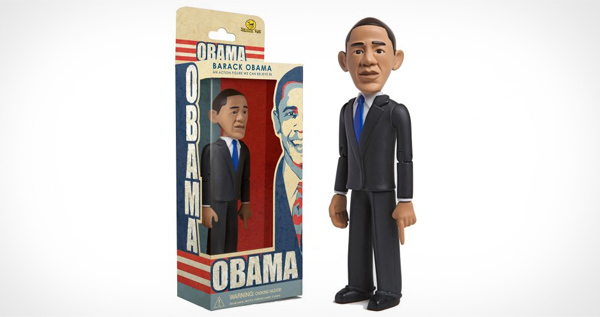 Check it out Obama has his own action figure. 6" tall with 8 points of articulation, ooooh.